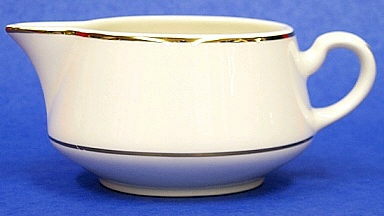 BOWL, CREAMER, 11 1/2 OZ. * : Please call us for any questions on our bowl creamer 11 1/2 oz. rentals in Butler PA & Western Pennsylvania.